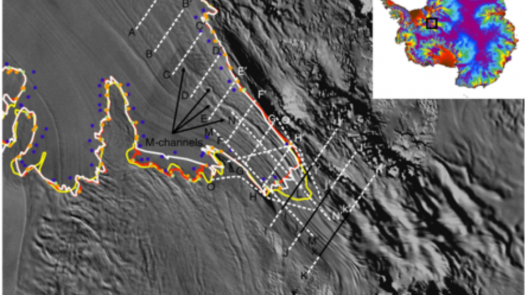 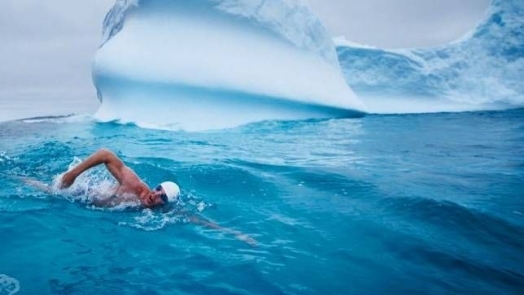 A huge void has been discovered beneath the mighty Thwaites Glacier in West Antarctica. 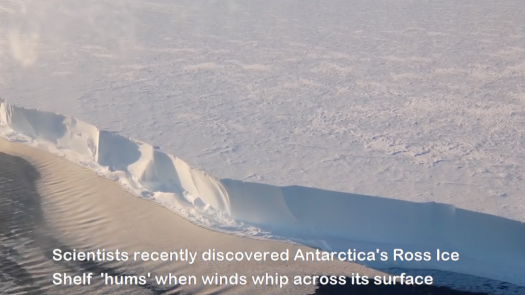 Seismographs on Earth's largest ice shelf detected vibrations caused by winds blowing across the snow on the surface. 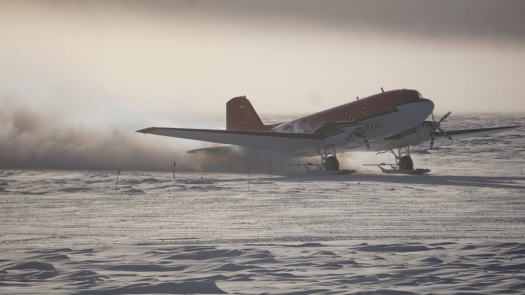 First plane of the season lands at the South Pole. 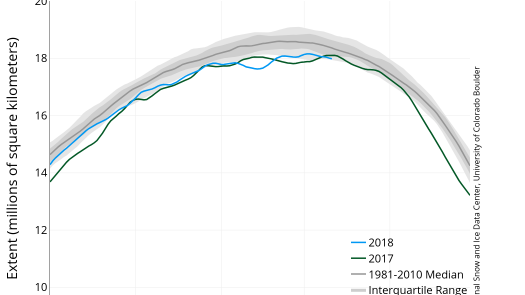 It looks like Antarctic sea ice reached its max extent for 2018 on 2 October, at 18.15million km2. 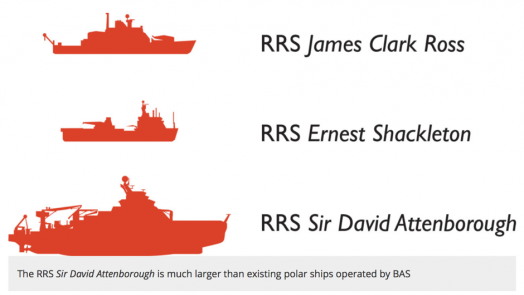 The new British icebreaker, RRS Sir David Attenborough will be larger than existing ships used by the British Antarctic Survey. 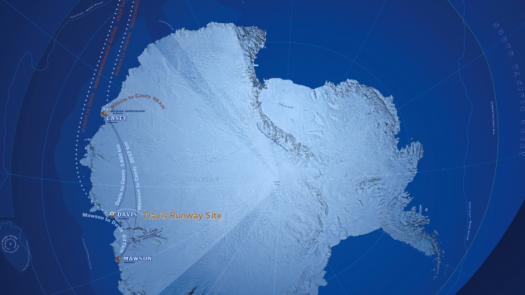 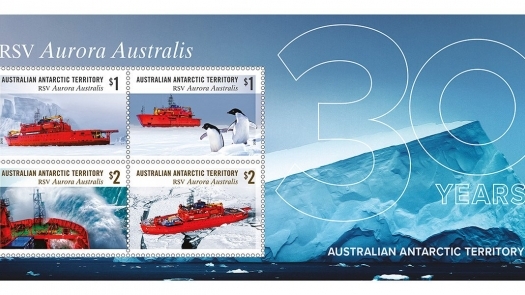 Australia will build the first paved runway in Antarctica, 6km from Davis Station, providing year-round air access to the continent, and complementing the summer-only runway on hard ice at Wilkins. 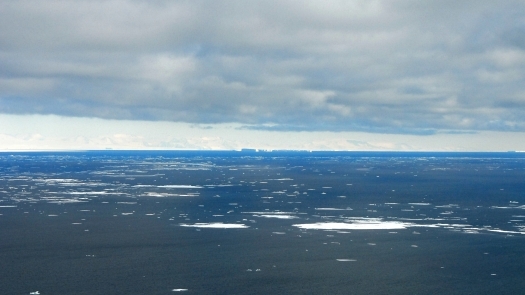 A team of scientists supported by the National Science Foundation (NSF) will be taking off in a specially-modified Gulfstream V jet this month as they survey remote parts of the Southern Ocean. 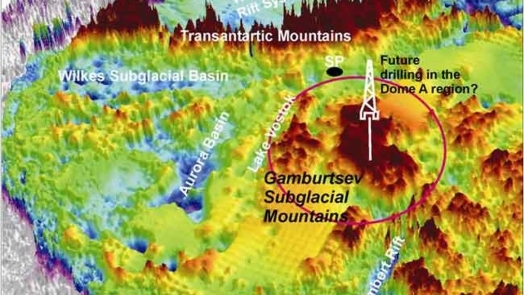 In this podcast, we talk to Professor Robin Bell of Lamont- Doherty Earth Observatory, about the Gamburtsev Mountains in Antartica. 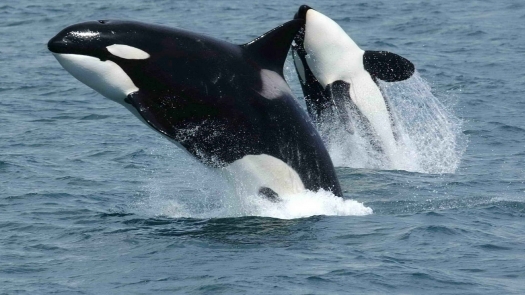 A team led by Regina Eisert of Gateway Antarctica at New Zealand's Canterbury University, has found that Type-C Killer Whales travel great distances from the Ross Sea to waters north of New Zealand. 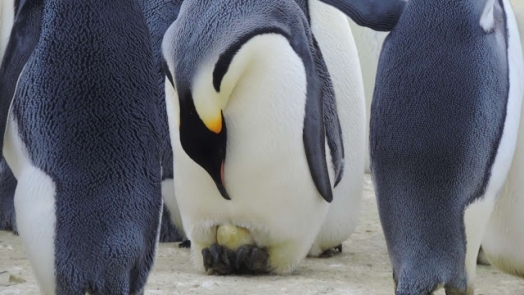 First egg at the Emperor penguin colony!